If you suspect that your car or truck is not performing the way it should, the computer inside your vehicle can let you know exactly what is going on. As soon as you notice any issues, or your check engine light comes on, do not hesitate to get in touch with our auto repair shop. Ignoring or disabling your warning lights may seem harmless, but leaving a small problem unattended can eventually result in a full engine shot down. As soon as you notice anything out of the ordinary, our technicians would be happy to diagnose the problem and provide the appropriate solution. 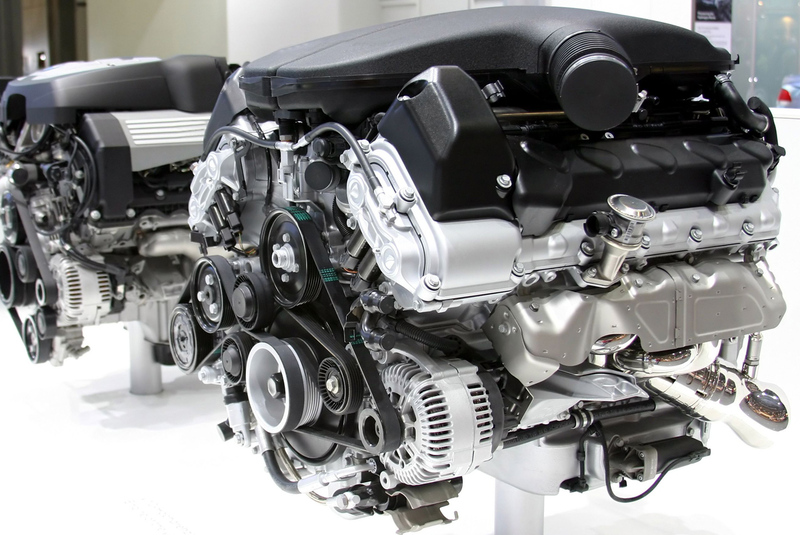 We use state-of-the-art scan tool equipment to perform engine diagnostics and repair. Once we diagnose the problem, we'll cautiously decide what type of repairs need to be performed. Once the appropriate steps have been determined, our technicians will discuss this information with you, inform you of the total cost of the repairs that need to be done, and keep you fully informed each step of the way. When the check engine light of your vehicle is on, this is a certain sign that something is not quite right with one or more of your vehicle's systems. These systems are key components of your vehicle, so in order for it to run properly, they have to be in top condition. If you want to know why your check engine light is illuminated, visit our auto repair shop. Our team of certified technicians will use a scan tool that is connected to the on-board computer system of your vehicle. The on-board computer system will communicate with the scan tool through the use of special codes and help our technician in tracking down the problem. In the majority of cases, our technician must go through a very complicated diagnosis flow chart procedure in order to track down the problem and determine what caused it. This process allows our technicians to repair your check engine light properly and prevent any serious problems in the future. Schedule an appointment with our certified technicians, whenever your vehicle's check engine light is illuminated. Our auto repair shop has the necessary experience and computer diagnostics tools to diagnose and repair check engine lights on almost every vehicle make and model on the road today! If your vehicle is in need of inspection and diagnostics, our auto repair shop has a team of certified auto mechanics that can accurately and quickly attend to your auto repair needs. If it seems like your vehicle might be in need of auto repair, it's important to remember to act on any sign. We can provide you with inspection and diagnostics for your vehicle and will explain what you need to know in order to make an educated decision. If you drive a car that has computer diagnostic capabilities, the auto mechanics at our shop are specifically trained on all of the latest technology, and we are also equipped with the latest tools for working on onboard diagnostics. However, after the computer diagnostics are completed, a manual inspection has to be performed in order to confirm the cited problems, because there are factors that may cause confusion. If you drive an older vehicle and you are in need of a manual inspection, let our auto mechanics help you with that as well. We'll inspect the situation under your hood and after we're done, we'll tell you what type of repairs are needed for your vehicle. Customer service is of utmost importance to us and because of that, we provide customers with a shuttle service and loaner cars. We want your inspection and diagnostics experience with us to be as convenient as possible. Our team of auto mechanics has earned a stellar reputation among customers for their accurate and expeditious inspection and diagnostics work. If you want more information about our inspection and diagnostics services, give us a call or stop by our auto repair shop, so we can go over the specifics as they apply to auto repair for your car. We are extremely confident that our auto mechanics will be your first choice when it comes to getting under the hood and understanding the condition of your car.